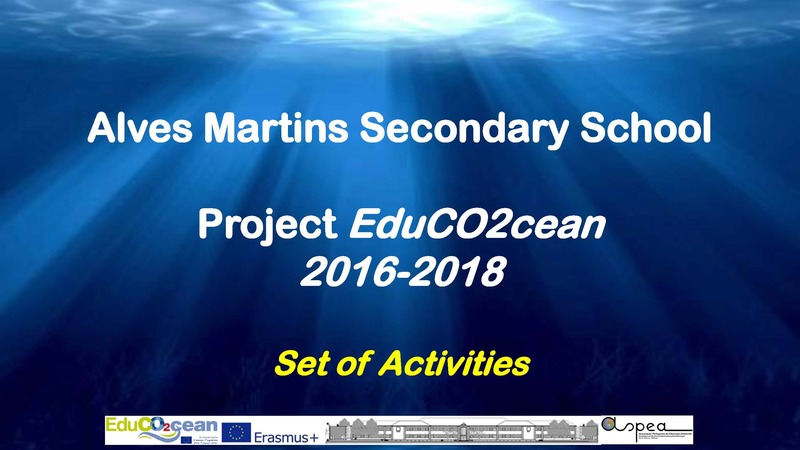 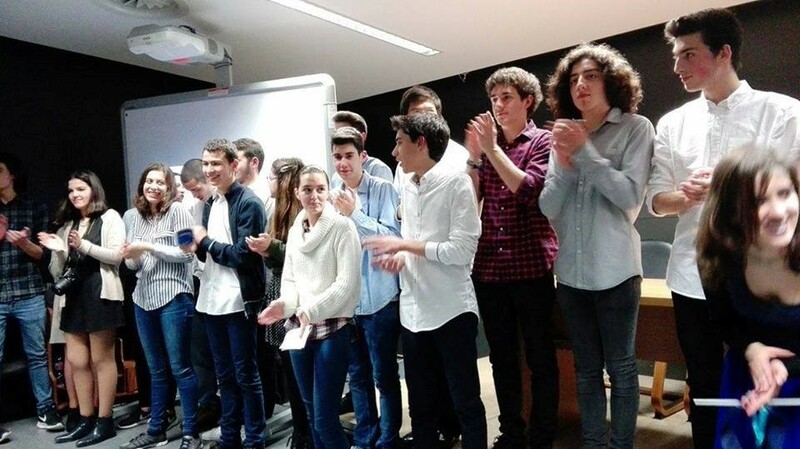 Activities made by students of Alves Martins High School, in the second year of EduCO2dean Project. 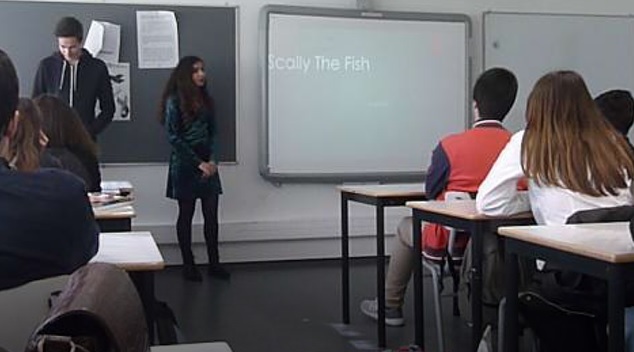 Presentation about the story of Scally, the fish, made by students, as a result of a didactic material (“TEACHING ABOUT THE IMPORTANCE OF THE OCEANS TO 11TH AND 12TH GRADE ENGLISH STUDENTS”) created by the teacher Maria da Graça Pereira. 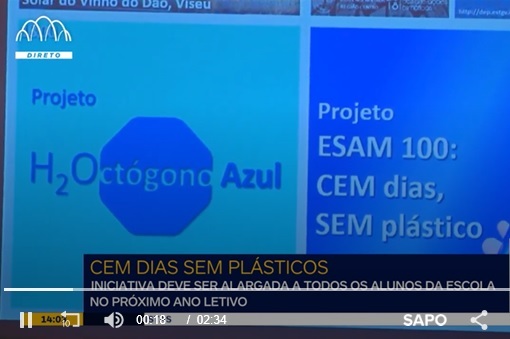 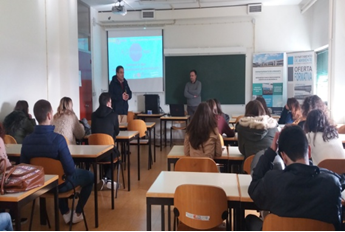 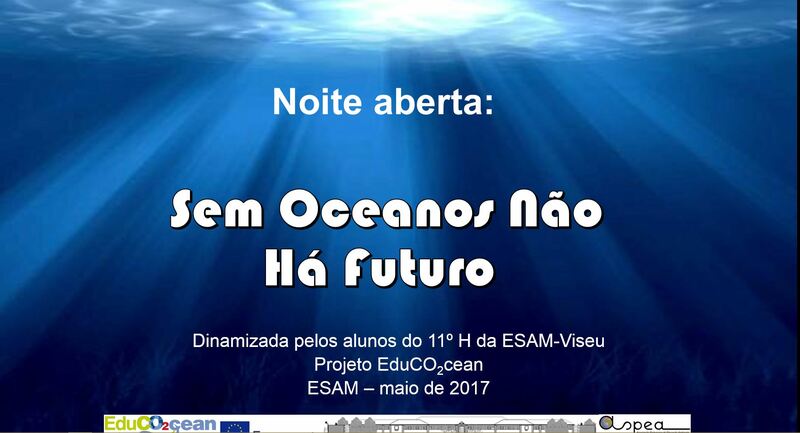 Presentation about the oceans, made by students, as a result of a didactic material (“TEACHING ABOUT THE IMPORTANCE OF THE OCEANS TO 11TH AND 12TH GRADE ENGLISH STUDENTS”) created by the teacher Maria da Graça Pereira. 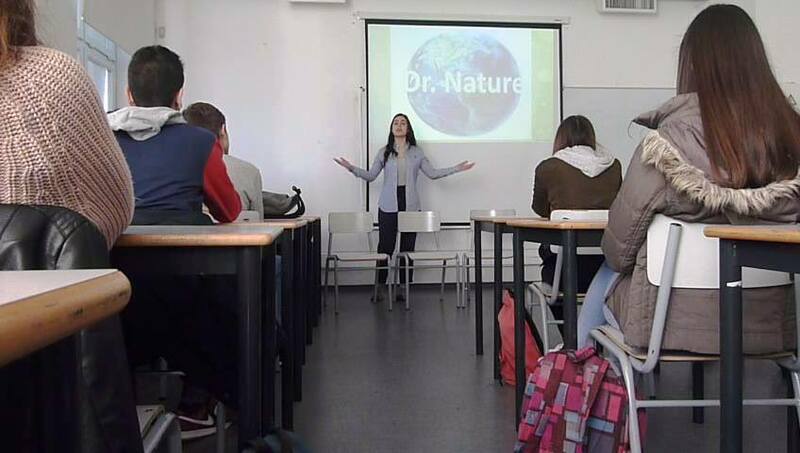 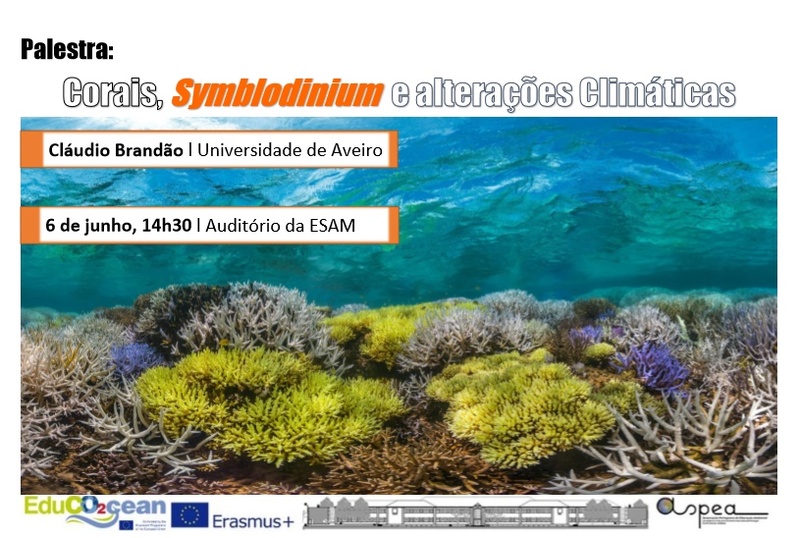 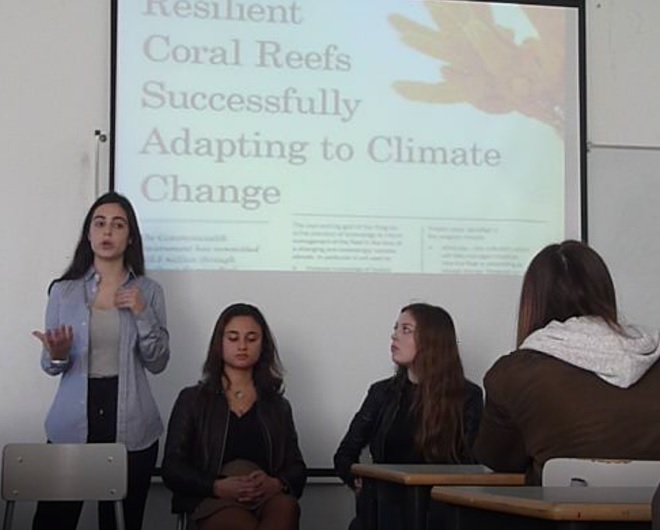 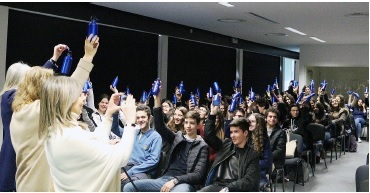 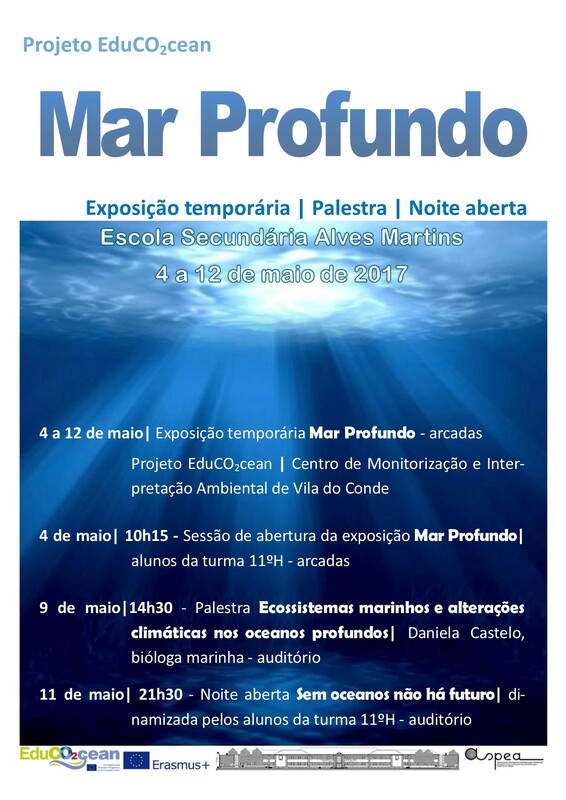 Presentation about human impact in the oceans, made by students, as a result of a didactic material (“TEACHING ABOUT THE IMPORTANCE OF THE OCEANS TO 11TH AND 12TH GRADE ENGLISH STUDENTS”) created by the teacher Maria da Graça Pereira.